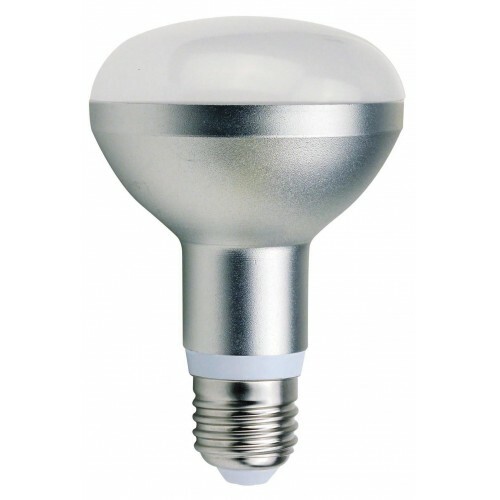 The replacement of conventional lamps by LED lamps has been an alternative widely used in favor of saving electricity. 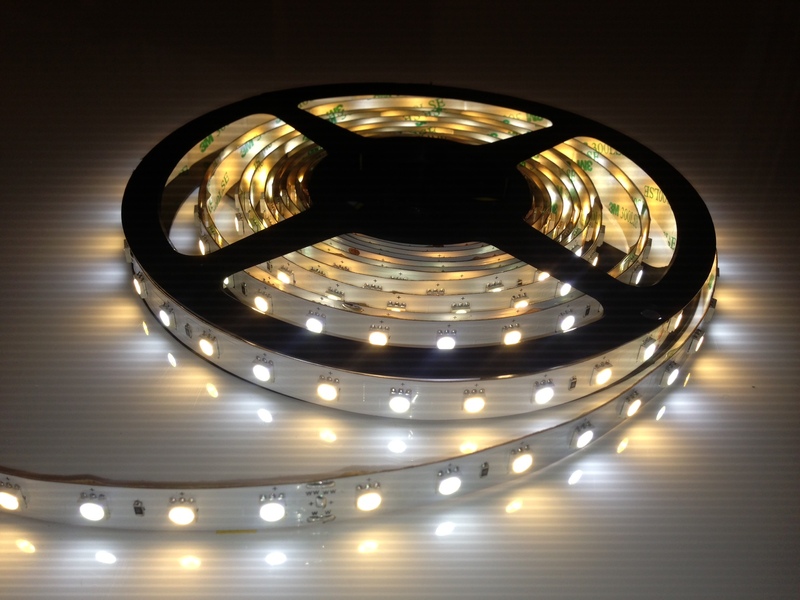 The exchange of products generates a lot of doubt when we do not know how to choose the type of LED lamp is ideal. 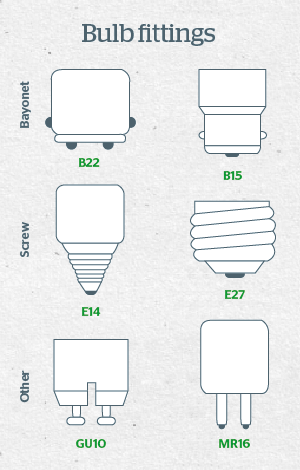 With values every day more accessible in the market, the advantages of LED bulbs are numerous, and the exchange is a step responsible for the economy and for the environment. 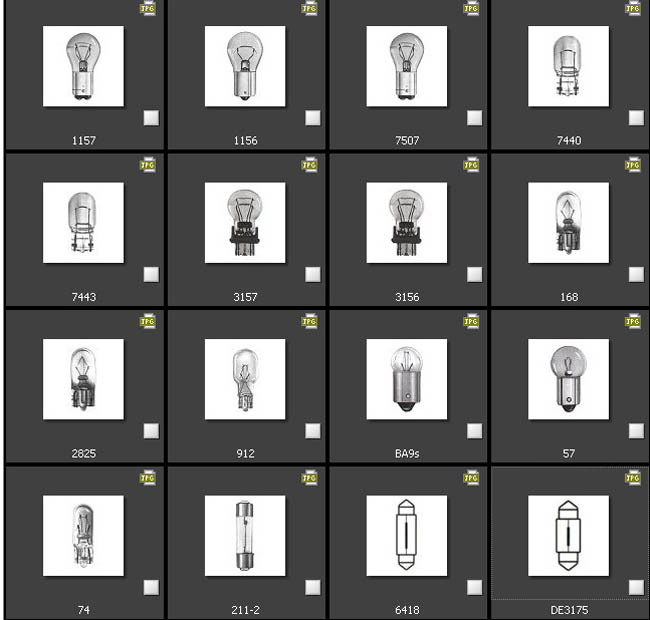 To buy the new bulbs a few simple details need to be observed, so much so that its economy is guaranteed, and to avoid setbacks in the process of exchange. What is the voltage right? 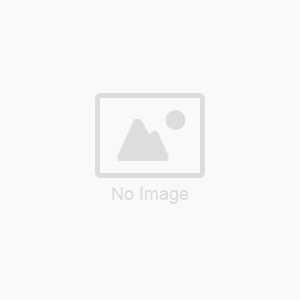 There are 4 choices of voltage to consider in the purchase of the lamps. For installations in concealed plaster lamp of 12 volts is more appropriate. However, it is necessary to pay attention to transformers for dichroic lamps, for example, because it doesn’t always work with LED lamps since the consumption of them is very lower. In this case it is necessary to replace the transformer with a compatible one. The bulbs from 110 or 220 volts should be chosen to suit the voltage of the electricity network in the region. It is necessary to check the correct number of voltage to buy the appropriate model. To avoid misunderstandings, buy lamps bandolier may be the best option, since it can be used with 110 or 220 voltage, in addition to work in any location in Brazil! The connector or socket is responsible for the fixation of the product with the electrical connection, which may be different from one type of LED lamp to another. 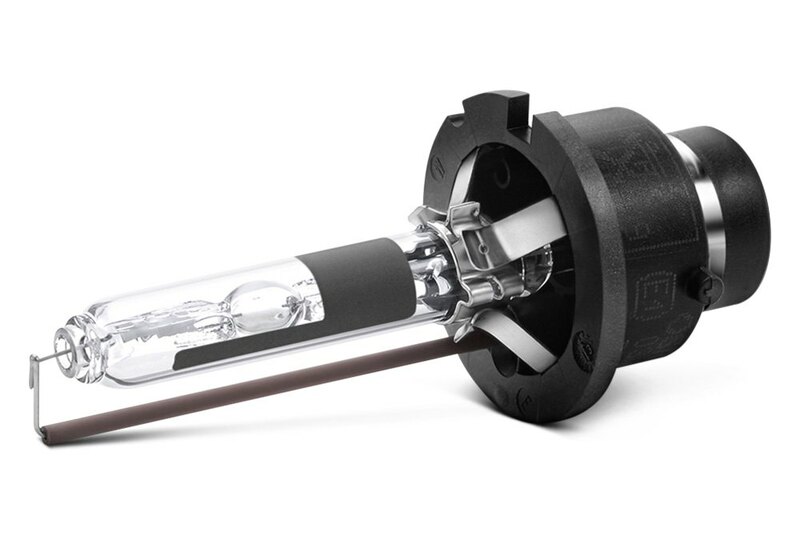 Some types of LED lamps already have the appropriate connector, however it is recommended to get them earlier. Among the types of connectors most common are: MR16, used for dichroic lamps; E27, used in almost all pending and plafons; and the Gu10, the main connector between the light fixtures are more modern. Check the power and ability to light the lamp! The lighting needs to be sufficient for the space and the energy consumption the more cost-effective as possible. Only 1 Watt of a LED light bulb is equivalent to 10 w for an incandescent and 2.5 w for a fluorescent. 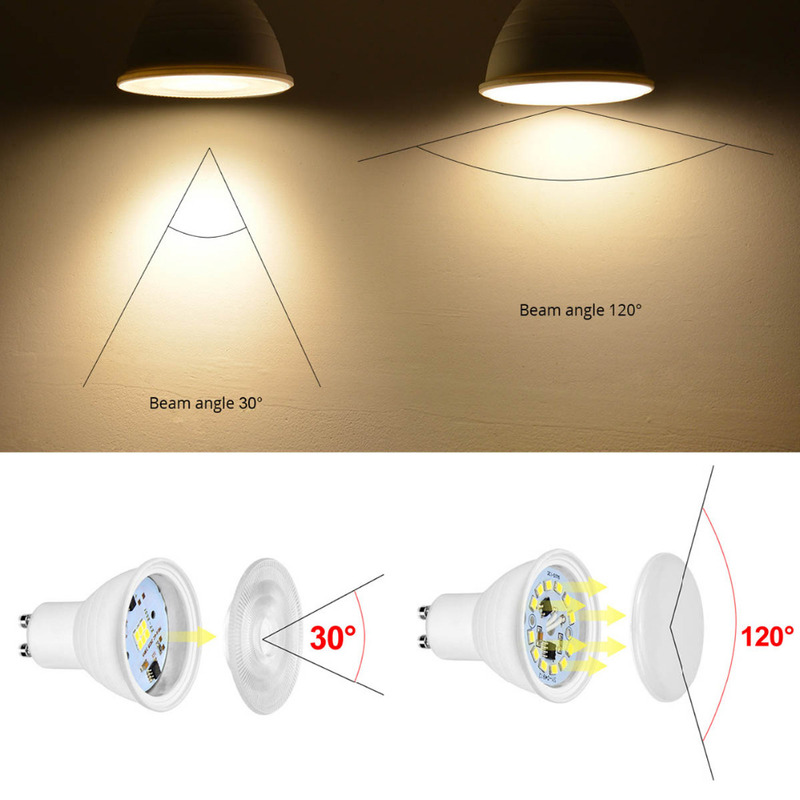 Just compare the energy consumption of the different types of lamps (measured in Watts) to realize how much the LED lamp has significant advantages. 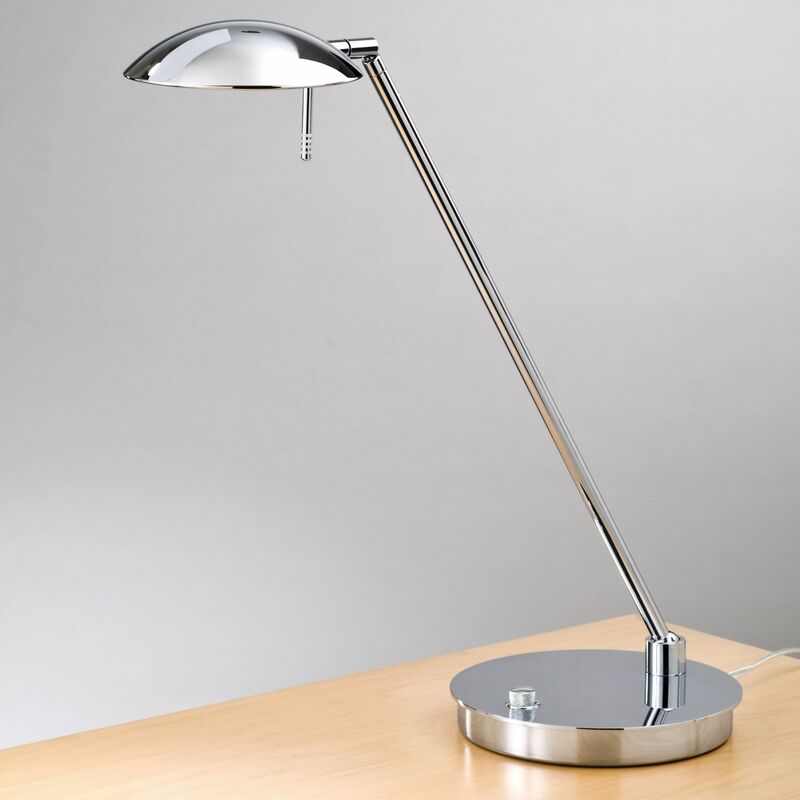 The choice of a suitable model makes a difference also in the economy and usability of the lamp. The lamps and chandeliers can be decorative items and rekindle details of the space, but can also be used as a lighting main of the house, because the luminous flux is sufficient for certain rooms. Garages and external areas are very well lit with lamps and Tubular LED. They are easy and safe to install and provide a uniform illumination and intense. 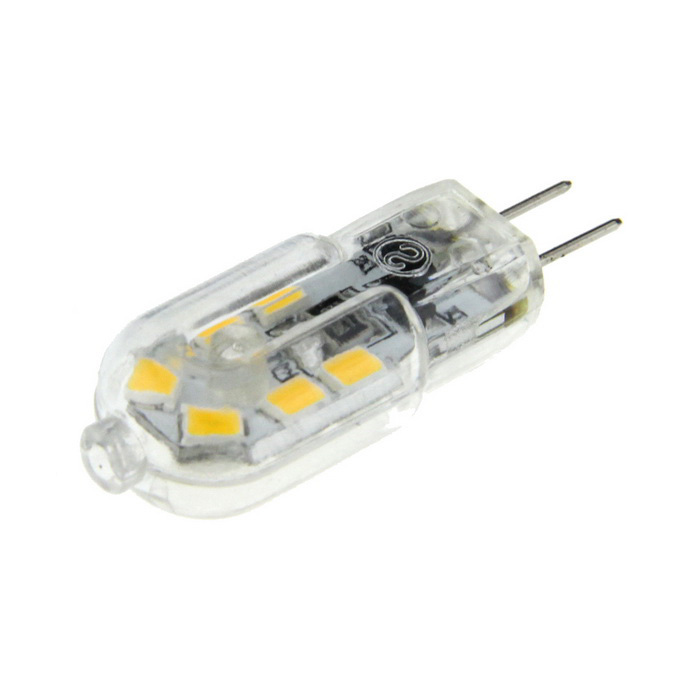 For lighting traditional and comfortable, the lamps A60 LED are certified and very popular. 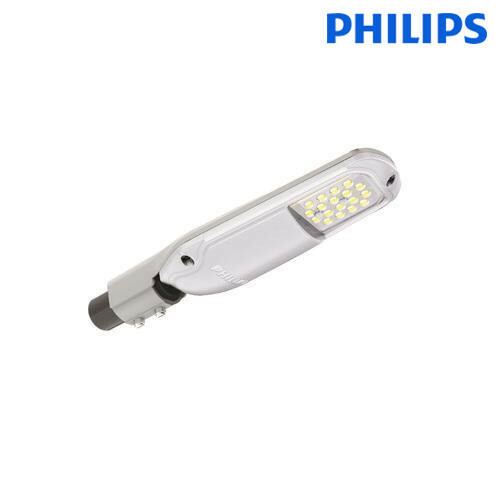 Used in any type of environment, have efficient lighting, and easy compatibility. Perfect lighting outside, especially in Gardens, the reflectors attach shape and beautify without losing the large luminous flux is required. 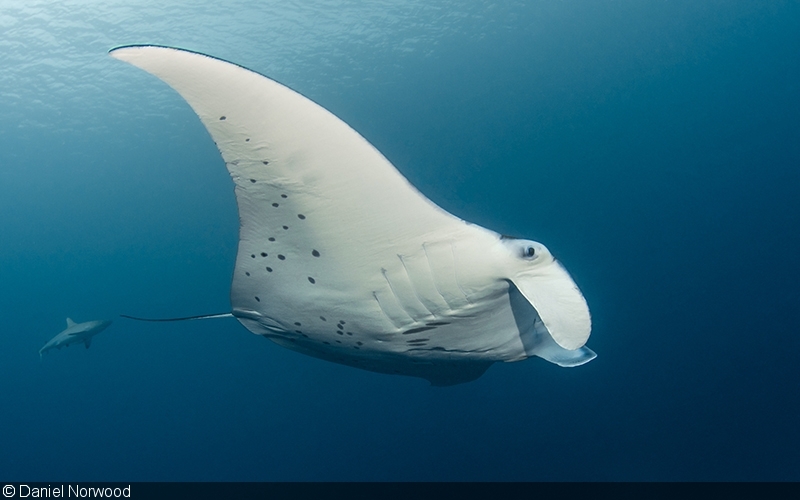 Are long lasting and resistant to external actions. 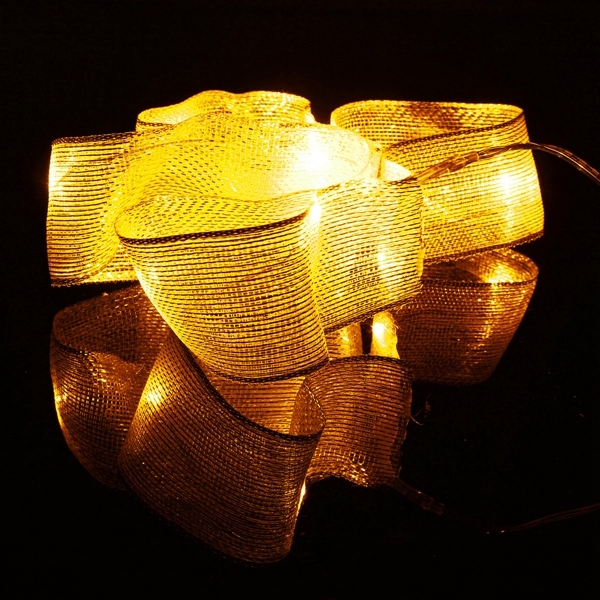 · Your environment asks for a modern lighting? The G-lighthas come in 2017 with the models and types that are most current of lamps on the market. To check out all the new models just sign in and download our General Catalogue available on the site and get to know the special details of each one.